I am so happy to have been blogging consistently for two years. It's such a big achievement. I'm looking forward to more and more years, and with each passing year, some exciting changes in the blog and of course, improvements every day. I cut a cake this morning at 6:50am, before going to college. My mom cut it into pieces and I took half of the cake to college. I remember, on the first day of college, when our professor had asked us to introduce ourselves, I'd spoken about my blog and how on September 15 I would complete two years. On it, our ma'am had jokingly asked me to bring a cake and that we all would celebrate it together. That's why I carried it there. I feel extremely powerful. I am proud about myself. 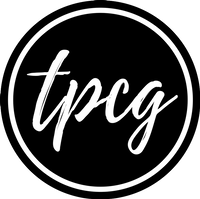 I'm happy with the way TPCG is progressing. Even after coming home from office, at 8:00 or 9:00, I save some energy for my baby. I manage to write a shabbily written article, but I definitely write one--and that's what is important. I wanna achieve many more things in my blogging life and today, as a celebration, I have collaborated with Seduction Las Vegas for a Giveaway! This is my very first, and I'm happy to see how it is turning out to be. 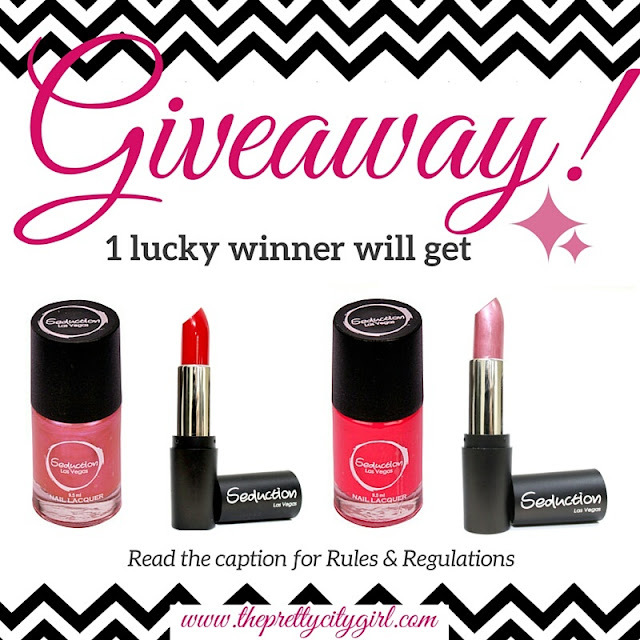 We are going to give away two pink nail polish shades and two lipsticks of red and pink shades. The contest is ending on Sunday midnight, so enter it as soon as possible! Thanks a lot for supporting me throughout. I love you all.